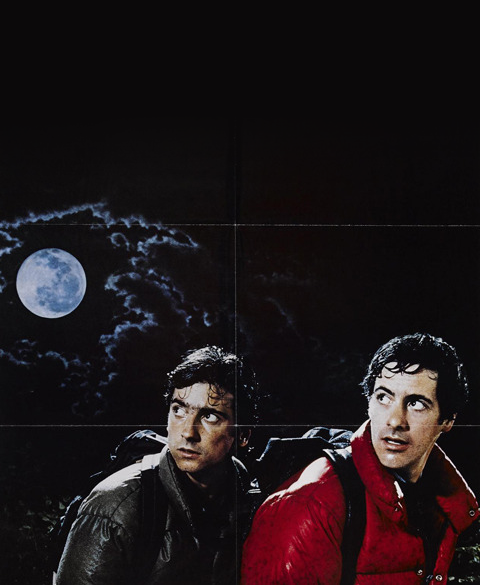 The other night I finally watched An American Werewolf in London for the first time. As I’m sure you and everybody else on planet Earth apart from me already know, it’s amazing. It’s also 100% worth owning on Blu-ray. There’s something special about watching quite old films on Blu-ray. Maybe it’s because I’ve never had the chance to see them at the cinema or maybe it’s just because they look real. Watching Quantum of Solace on Blu is like playing a video game: it all looks too shiny and sharp. It’s nice to see something that looks and feels like a cinematic classic. P.S. If you’re craving even higher definition then you could try and catch the new digital re-release of the film by searching for your nearest cinema.